I just finished up my grandmother’s holiday gift, a lapghan, and I’m pretty bummed that I didn’t see this one first. This is fantastic! And FREE from Knit Patterns.com! If you crave texture and lace, this afghan will more than fill your needs. 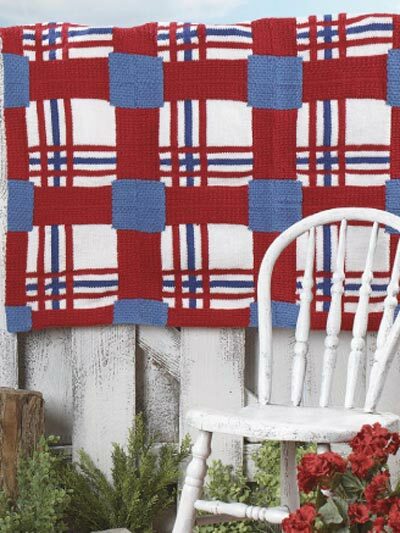 Knit yarn overs and bobbles to create the diamonds in this special afghan. Afghan size: 45 x 55 inches (appx).